Today, there are at least 17 neighbourhoods and townships in Greater KL which bear the name ‘Damansara’ in some form. If you’ve ever wondered why there are so many, simply knowing that the original Damansara has long enjoyed a reputation as one of the city’s poshest residential enclaves will go a long way to explaining why developers have been keen to piggyback on the sterling reputation of the name in their own projects. When you hear the name ‘Damansara Heights’ (or ‘Bukit Damansara’ in Malay), perhaps it’s images of large, lavish homes – many with their own guard post in front – that come to mind. 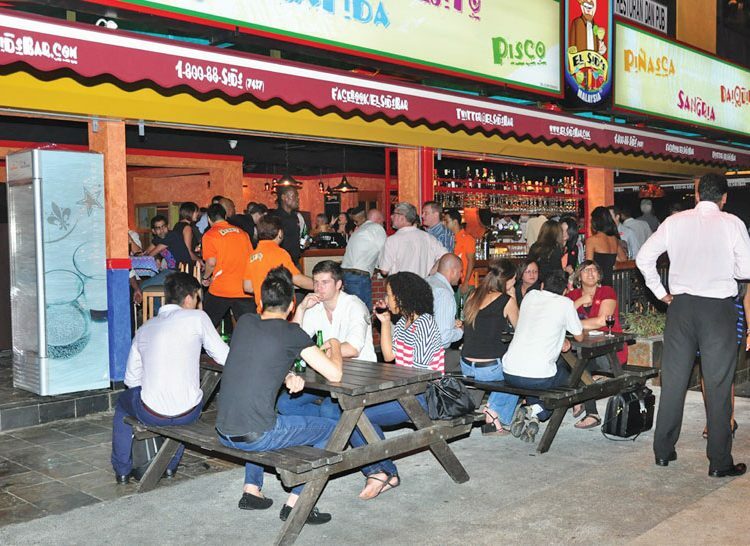 Or maybe it’s the long row of eateries and night-time hangout spots in Plaza Damansara. Cosily tucked in the west side of Kuala Lumpur, this upscale suburb continues to slowly expand today, but remains rich in history, if only a recent history. 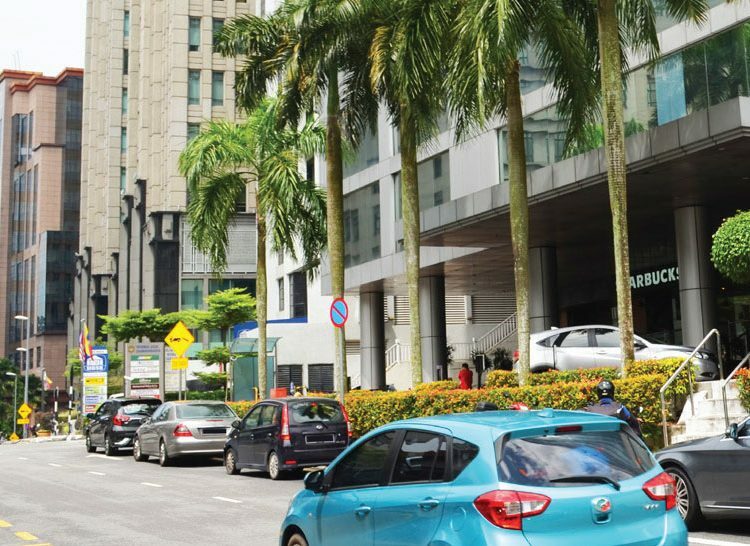 Just a stone’s throw away from Bangsar and convenient to both Petaling Jaya and KL’s city centre itself, the strategically placed residential and commercial lots here have long been considered desireable to affluent locals and expats in Malaysia. A leisurely drive (or even a stroll) along the leafy neighbourhood’s quiet streets, most fronted by impressive bungalows, certainly shows the enclave’s appeal. The development of the area only began back in the ’70s, with Selangor Properties constructing the first building, called Wisma Damansara, in 1970. 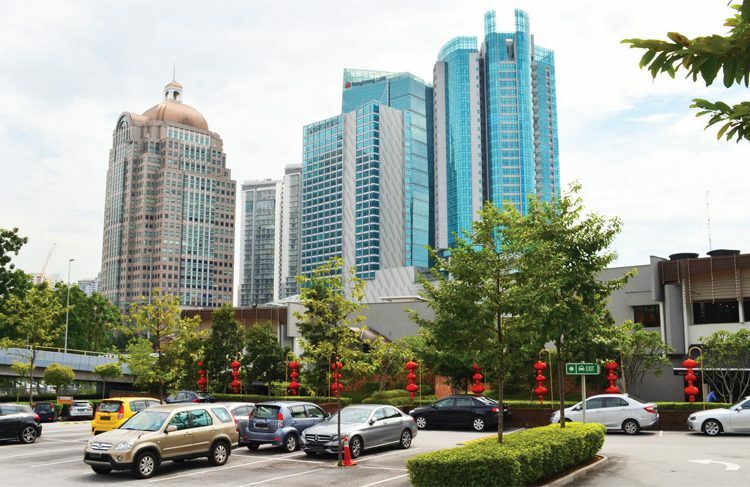 The Damansara Office Complex was subsequently built along Jalan Dungun, which initially housed the local stock exchange and some of Shell Malaysia’s offices. Now, the ever-expanding area hosts colleges, large multinational corporations, restaurants, regulatory bodies, and government departments. 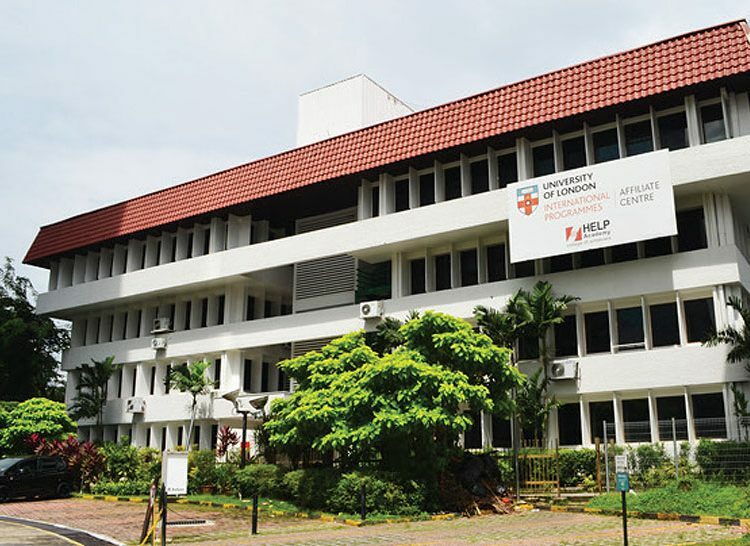 Wisma Damansara, meanwhile, is still being used today, fully occupied and used by HELP College. The adjacent Medan Damansara residential area started off as a housing scheme for government servants more than 20 years ago. Unlike its neighbouring towns, which have been around longer, Medan Damansara’s two-storey link houses were only built in 1972. Property prices soared in the area as well, with the cheapest being an apartment costing about RM250,000 (RM509 per square foot in the current market. The most expensive, according to iProperty.com, is for a spacious bungalow plot of land priced at RM56 million! However, the average price for property in the area, based on the last 12 months, stands at RM5,441,000. 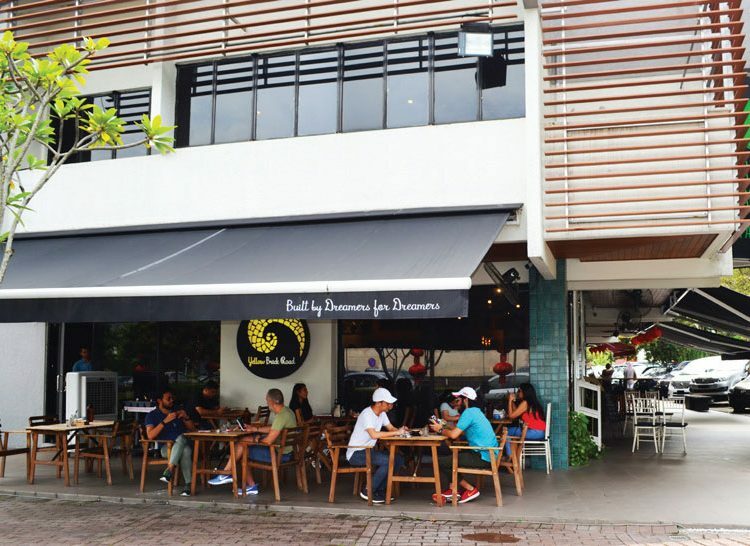 Receiving international recognition alongside its local acclaim, Damansara Heights was even named in a list of 10 of the World’s Coolest Neighbourhoods to Visit Right Now by Lonely Planet last year, joining neighbourhoods in better-known world cities such as New York City, Seoul, Dubai, Copenhagen, and Lisbon. Indeed, Kuala Lumpur was the only Southeast Asian city to feature on the list. A locally based writer, Kong Wai Yeng, submitted the city to Lonely Planet, describing it as “One of the richest addresses in Kuala Lumpur,” adding that the essence and character of Bukit Damansara remains intact though there have been a lot of upgrades in the area, including the makeover of Plaza Batai along the street of the same name, which now features a slew of hip F&B outlets. Another significant addition to the area is the newly-built Mass Rapid Transit (MRT), which started operating December 16, 2016, making the area even more easily accessible via public transportation. Medan Damansara has its fair share of history, too, though its most infamous chapter is unquestionably a bit dark. Did you know that notorious Malaysian gangster P. Kalimuthu, also known as Bentong Kali, hid in Medan Damansara? In June 1993, police intelligence lead authorities to a double-story terraced house in Medan Damansara, suspected to be the hideout of a man considered as Malaysia’s ‘most wanted’ – a criminal connected to 17 murders and a spate of assaults and armed robberies. A team of police officers from Bukit Aman, specifically from the Special Operations Command, surrounded the house, following which Bentong Kali open fire on the officers, who promptly returned it. In the shootout, Kali was killed, as were two of his henchmen. Nonetheless, the incident with Bentong Kali barely bruised the reputation and status of the area. 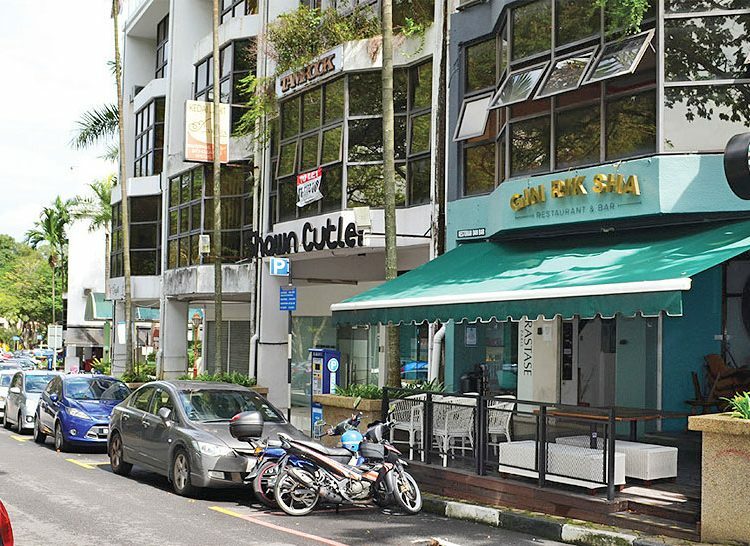 While some may deem Damansara Heights and nearby Medan Damansara as places only for the rich and classy, there is always a place for everyone here. Today, the area boasts a wealth of a different kind: a high concentration of terrific F&B outlets, including cafés, local eateries, pubs, and full-service restaurants. The recent launch of DC Mall and the 5-star Sofitel Kuala Lumpur Damansara – with all of the new restaurants brought along for the ride – only underscore the area’s growing appeal to foodies.